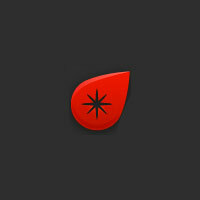 GFX9.COM share Easy pagination with codeigniter, you can download now. In this Tuts+ Premium tutorial we are going to learn how to use CodeIgniter's Pagination Class to paginate our blogs. Once we have firm understanding of how to load, configure and use CodeIgniter's Pagination Class, we'll learn how to use jQuery to make our page navigation dynamic. 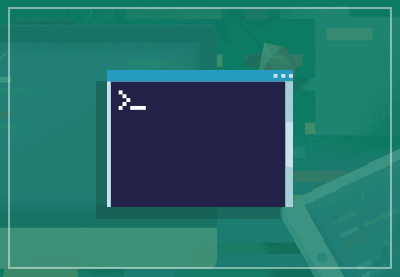 We'll examine part of jQuery's AJAX functionality and demonstrate how to use it in conjunction with CodeIgniter's Pagination Class. At the end of this tutorial you should have a solid fundamental understanding of how to paginate data in CodeIgniter using jQuery. You should also be able to implement these techniques into your own CI blog system with ease. Scroll to the bottom to see the Premium screencast! Before we begin, it's important to point out that we'll be using PHP short open tags throughout this tutorial. You will need to make sure that you have 'short_open_tags' enabled within your php.ini file. Otherwise, you'll need open up your favorite text editor or IDE to find and replace all of the short open tags with full open tags. Also, in conjunction with the short tags, we'll also use the shorthand for 'echo' which is an equal sign. There are just a few simple things we need to do in order to get started. First, we're going to pull our application folder out of our system folder. 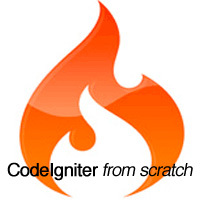 This isn't required but it is recommended and can make upgrading to a newer version of CodeIgniter a bit simpler. Next, in our 'application/config' folder, we are going to open up our 'autoload.php' file for editing. We need to autoload our database library (LINE 42) and our 'url' and 'text' helpers (LINE 54). | or in your system/application/libraries folder. Now, we'll specify our Database connectivity settings in our 'database.php' file (LINES 40-51) located in the same directory. |	['hostname'] The hostname of your database server. |	['db_debug'] TRUE/FALSE - Whether database errors should be displayed. | make active. By default there is only one group (the "default" group). Finally, we are going to open up our 'routes.php' file and change our 'default_controller' from 'welcome' to 'blogs' (LINE 43). We will be creating our 'blogs' controller shortly. | routes must come before any wildcard or regular expression routes. We're now going to create a new table for our blogs. This table will have just four rows: 'blog_id', 'title', 'author' and 'body. We'll make 'blog_id' our primary key and set it to auto increment. For this tutorial, we'll be using CodeIgniter's Database Forge Class to do this. As you can see we have set our 'blog_id' to auto-increment but we haven't set it as the Primary Key yet. Now, we need to define the 'blog_id' as our Primary Key. Notice the second parameter of the add_key() function? To set a Primary Key we simply have to specify 'TRUE' in the second param of the add_key() function. Take note of the second parameter in the create_table() function, it's set to 'TRUE'. This adds an "IF NOT EXISTS" clause into our SQL statement. To create this new table we simply have to navigate to this controller/function: 'index.php/create/'. Your blogs table should be ready now. You can go ahead and delete this controller if you like as we won't be needing it anymore. Please note that the CI Scaffolding has been deprecated since version 1.6 but is still in use. Nevertheless, it's a simple and quick way to add or manipulate 'sample' data in your database on the fly. Next, within our 'routes.php' file (application/config folder - LINE 44) we need to specify a 'secret word' as our scaffolding_trigger. Navigating to 'index.php/blogs/your_secret_word' will bring up the scaffolding for this table and allow us to create/update/delete records quickly. Once we've finished inserting some data, it's very important that we remove our Scaffolding completely. Go back into 'routes.php' (application/config/routes.php - LINE 44) and delete the 'scaffolding_trigger' secret word and then remove the scaffolding init from the 'blogs.php' Controller (application/controllers/blogs.php - LINE 8). CodeIgniter's Active Record Class is excellent. It's chain-able and it's very easy to use. Let's dive right in! We are ordering our blogs by their primary key, blog_id, in descending order. 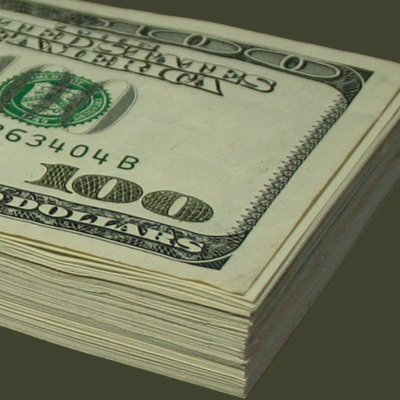 Next, we'll query our database and add our results to the $data array. Lastly, we'll load our view passing our $data array to it. We will call this view 'blog_index' and create it in just a moment. It's time to create our view file. 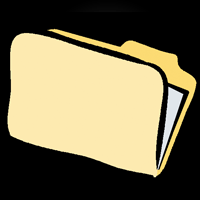 Open up your application/views folder and create a new file named 'blog_index.php'. You'll notice that I'm loading up jQuery and the jQuery UI here and getting our document ready function prepared as well. This will be used later on. Now, let's build a simple HTML structure for our blogs. We'll start with a container for the page, DIV#page. Now, create a container to hold all of our individual blog entries, DIV#blogContainer. 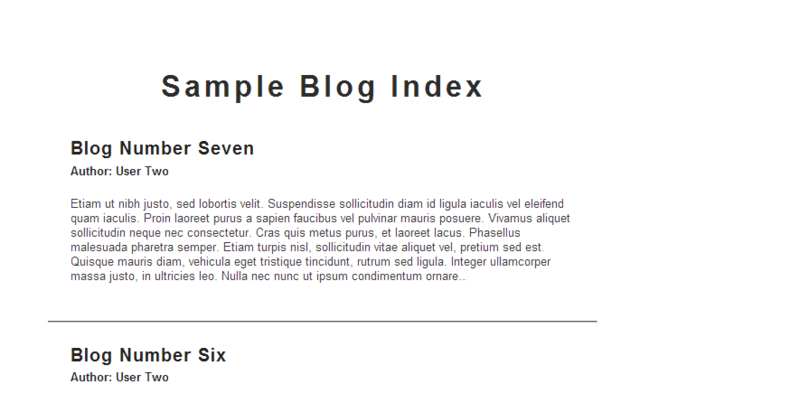 Within it, we'll add a level one header for our blog content. Now, within DIV#blogContainer, we'll make a container for each individual blog, DIV.blog. 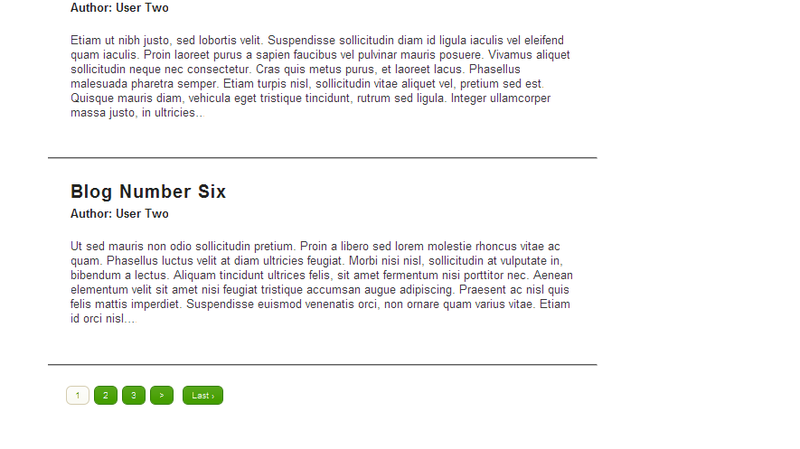 Within it, we'll create two header elements for the 'title' and 'author' fields and a paragraph for the 'body' field. After the closing tag for DIV.blog, we'll add a separator by using the HTML hr element. Using a PHP foreach loop within our view, we'll iterate through our blog results and display them within the HTML structure we just built. We'll start our foreach loop just before DIV.blog and terminate it immediatly after our horizontal rule. We'll be using the alternate syntax for our foreach loop which is nice because we can use regular HTML between the opening and closing tags. Pretty neat, huh? Since we've set our 'blogs.php' Controller as the default Controller within our 'routes.php' file (application/config/routes.php - LINE 43), when you navigate to your index you should see all of your blog entries displayed in descending order within the given HTML structure we've just built. Let's add some style to this page by including a Cascading Style Sheet in the HEAD of our view. We'll call it 'main.css'. Since we've specified our site's 'base_url' in the config.php file (application/config - LINE 14) and we've auto-loaded our 'url' Helper (application/config/config.php - LINE 54), we can use a little shortcut for the path to our CSS file by echoing out our site's base_url. 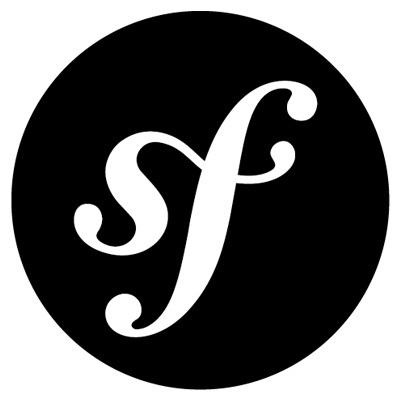 Now let's create our stylesheet. 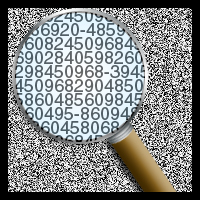 We'll add some simple rules to clean up our blog index. We now have a nice clean looking index. We've already auto-loaded CodeIgniter's 'text' helper in our autoload.php file (application/config/autoload.php - LINE 54). As a result, we can start using it right away. In our view, we'll limit the charecters in our body of text by calling the 'character_limiter()' method on this particular $row. Let's limit the text to 550 characters. Here's how our blog index looks now that we've truncated our blogs. Now, let's paginate our blog results using CodeIgniter's Pagination class. First, we must specify the base_url to the content we wish to paginate. As a shortcut, we'll use the url helper and concatenate our base_url with the rest of the string that points to our controller/function for the blog index. We must use the full url to our controller/function including the index.php. 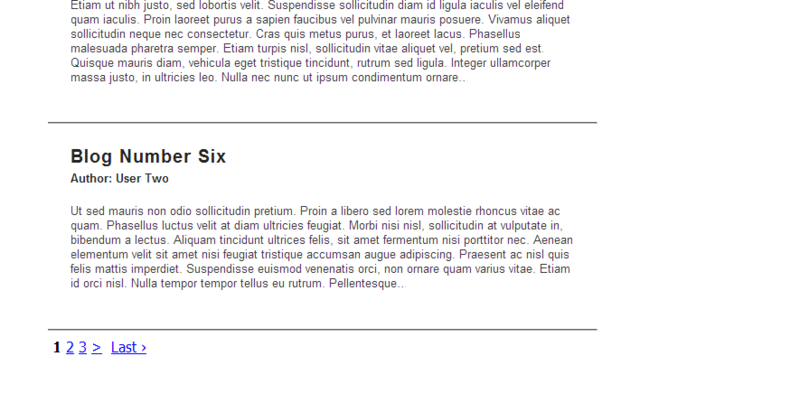 With pagination initialized we'll need to change our query around a bit by adding a 'LIMIT' and 'OFFSET' clause to it. We'll use the 'total_rows' setting from our $config array for the LIMIT. For the offset, we'll use the third URI segment relative to what page the user is on. 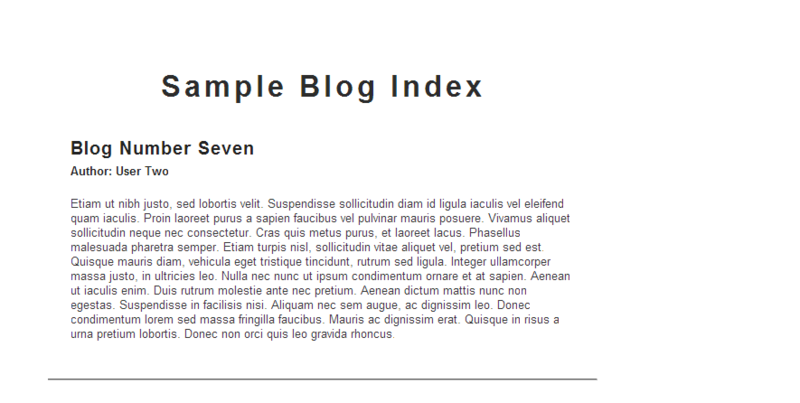 So, if we navigate to '/index.php/blogs/index/2', our offset will be 2. Simple, right? The last thing we'll need to do here is create our navigation links. 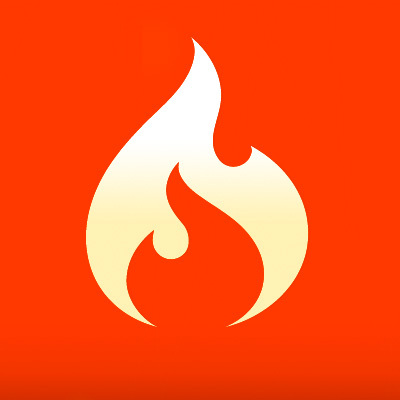 CodeIgniter makes this easy. We'll get our links ready by calling the create_links() function adding them to our $data array. It's important that we place DIV#pagination within DIV#blogContainer. When we move on to paginating with jQuery, we'll be loading in DIV#blogContainer dynamically. So, in order to have to correct set of links, per page, we need to be load them in dynamically as well. Using jQuery to Make Our Pagination Dynamic... and Fun. Now that we've have got CodeIgniter's pagination up and running, we'll use jQuery to make our navigation dynamic. In order to do this we are going to utilize several of the many great features within the jQuery library. We will be using jQuery selectors to match the DOM elements we'll be working with. We will be using jQuery's live() function to bind handlers to all of the current and future matched elements we specify. 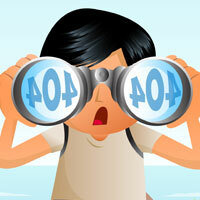 We will be using jQuery's Event Object to prevent navigation when clicking on links. We will be using jQuery's animate() function to toggle the opacity of our blogs before and after we load them. We will be using jQuery's AJAX load() function to load in paginated content from their respective pages. Lastly, we'll be using callbacks within some of our functions in order to synchronize what we are doing. Let's start by using live() to bind a handler for the 'click' event of each current and future pagination link. We, of course, do this within our document ready function. Notice that we are adding the argument 'e' to this function. The event object will be passed to this argument when we trigger the 'click' event. Now, we need to prevent the default action when clicking on these links, which, in this case, would be page navigation. We'll prevent navigation by using our event handler, e, and the preventDefault() method within the event object. Now, before we do anything else, we'll cache all of the selectors we'll be using by building an object. It's always a good idea to cache your selectors and the neater your namespace is the better. We'll name our object 'pagination'. It will contain three three items, the container for all of things blog related (DIV#page), the container for all of the individual blog entries (DIV#blogContainer) and the HREF target for the blogs we wish to load. We'll concatenate the HREF attribute of the links with the id of our blog container so as to only GET this container. To review, we are animating the opacity of our DIV#blogContainer, which contains all of our individual blogs as well as our pagination links, to zero. 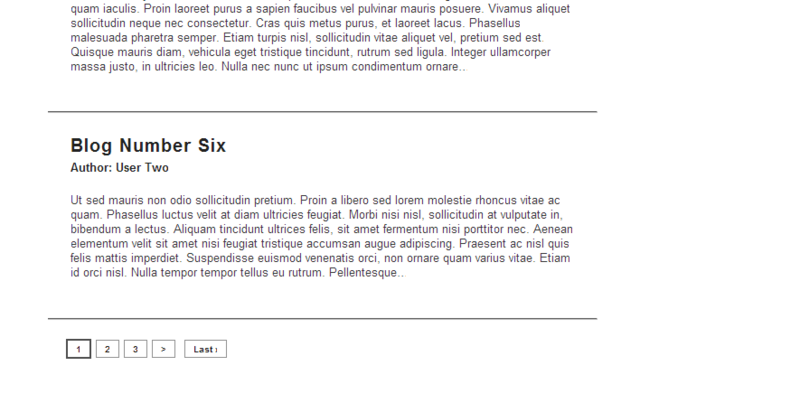 Then, we use jQuery's AJAX load() function to 'GET' the DIV#blogContainer form the 'target' page we specified earlier. Creating a custom event is as simple as using the trigger() function to trigger it on it's matched element. So, once the content has been loaded, we'll trigger a new event on our DIV#blogContainer called 'loadComplete'. We use the jQuery event object here to determine if the 'type' of event is 'mouseenter', this is our CONDITION. If the event being triggered is 'mouseenter' we'll add a class. If not, we'll remove a class. That's it! I hope you've enjoyed this tut and learned something new from it! You should now have a strong understanding of how to use CodeIgniter's Pagination Class and jQuery to paginate your blogs in a fun and dynamic way.